Under the Ibizan sky with the Mediterranean as a backdrop, Salvador Ibiza invites you to celebrate the most special day of your lives in a way that's different, original and very romantic. 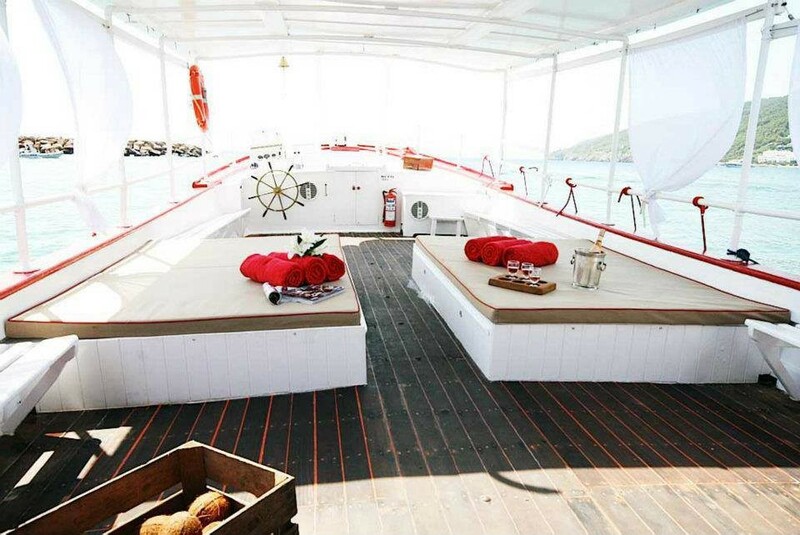 Say "I do" aboard our Ibicencan Style luxury boat in Ibiza. We are experts in event planning, taking care of all the details so you can have a dream wedding cruise. 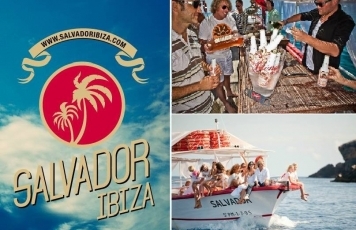 The "Salvador Boat" is transformed to host a unique evening in the company of friends and family members, with space for up to 38 passengers. It will be a fairytale wedding in which you are the stars. We take care of the entire process: from decorating the boat with all kinds of motifs and special decorations for the ceremony, to the toast with the guests, a delicious meal –either lunch, dinner or a cocktail reception– followed by a great Boat party to celebrate the newlyweds. The boat cruise that we organise include hen/stag parties aboard; there's no better way to bid farewell to the single life than a fantastic party on the sea. We take care of all the details so that the celebration meets the expectations of the bride and groom. 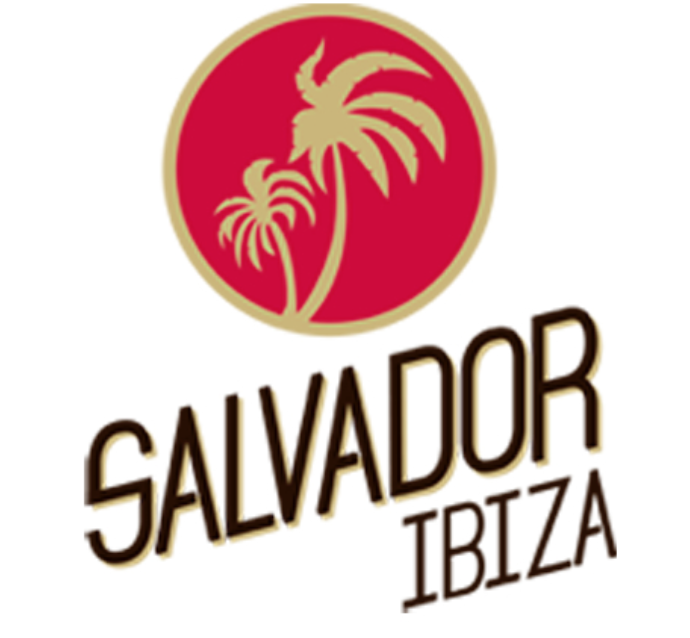 Catering, music, DJs,open bar, food and appetizers and fantastic cocktails to enjoy yourselves with friends and in good company. It will be an evening the future couple won't ever forget in which fun is guaranteed, with the charm of this kind of Ibiza party.